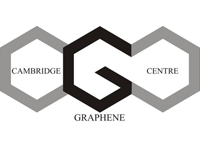 Highlights this month include a new CambridgeIP report & dataset on graphene technology that investigates the graphene patent landscape and the challenges faced in commercialising graphene technologies. 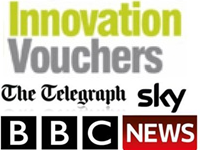 CambridgeIP is also proud to announce its sponsorship of Cambridge University Entrepreneurs as part of the CambridgeIP Outreach Programme. CambridgeIP introduces our new Scientific Advisory Board. See theÂ full newsletter here. 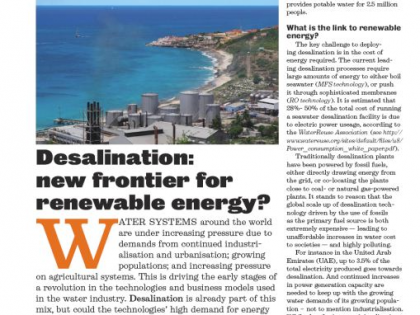 We had such a busy summer we released another newsletter about our recent update IP Landscape sample on â€˜Wave and Tidal Energy Technologyâ€™, information on our Free patent landscape in conjunction with WIPO & recent interview on climate change TV. See theÂ full newsletter here. Highlighted our recent report on Patenting Trends in Telehealth for the UK IPO and previewed the presentations that CambridgeIP will give at Innovation and Climate Change Conference hosted by WIPO in Geneva and the NanoFormulation 2011 Conference in Singapore. 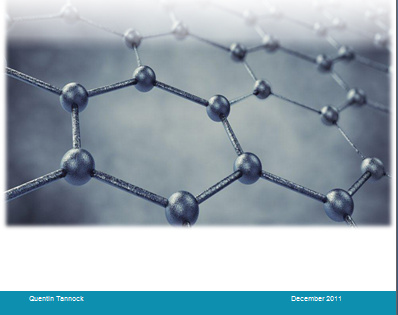 Synopsis of latest CambridgeIP report release on Nanotechnology trends. See theÂ full newsletter here.